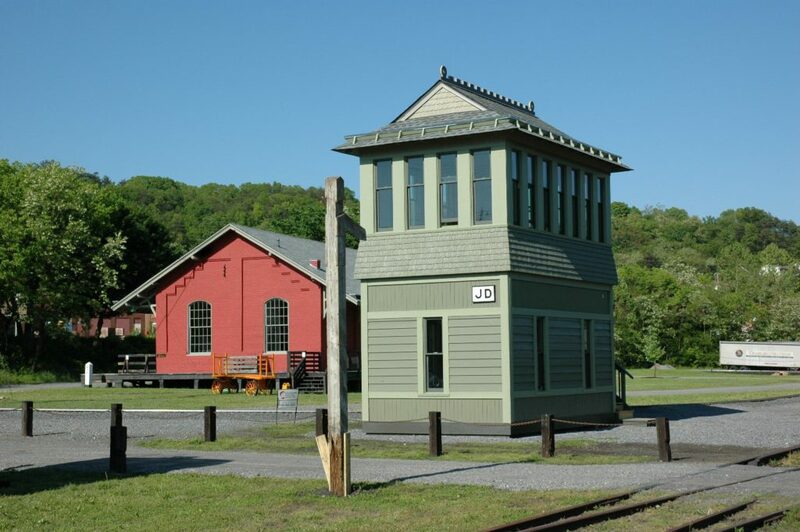 The C&O Railway Heritage Center contains indoor and outdoor displays, scale models, preserved railroad equipment, and replica railroad structures. The grounds are arranged to present the story of American railroading and the Chesapeake and Ohio Railway in a walk-through format. Browsing the informative panels and displays inside the restored 1895 freight depot gives visitors the historical knowledge of when, how, and why the railroad was built, the struggles that were endured, and triumphs that were celebrated as the railroad was constructed from Virginia’s Tidewater Region across the mountainous terrain to reach the Ohio River valley. 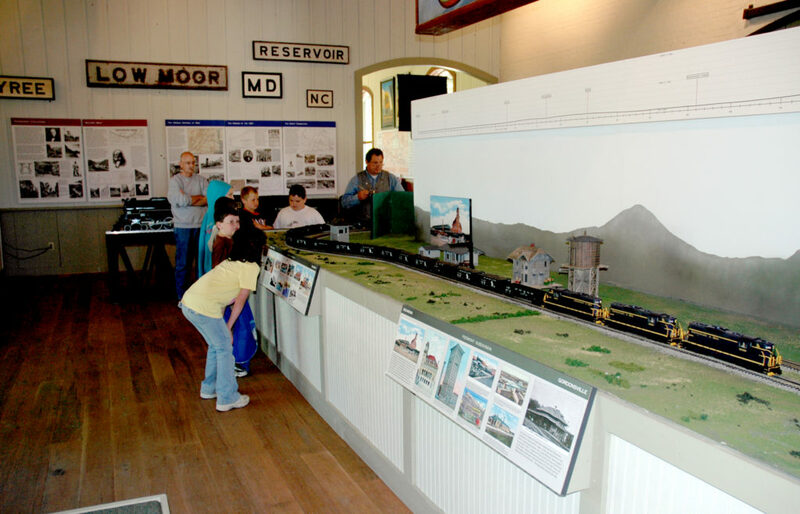 Within the museum is an O−scale operating model raiload that presents the key locations along the line, with descriptions of the reasons towns were built where they were and how they grew with the railroad. Your visit continues with a tour of Smiths Creek Yard, where you will be escorted through restored railroad equipment. Our knowledgeable docents are happy to explain life on the railroad from inside a caboose in 1949. Discover how mail and packages were delivered across the country before airplanes and Fed−Ex. Climb into the cab of a real locomotive, sit in the engineer’s seat and look out over the tracks just as the men who operated these giant machines did in the 19th and early 20th centuries. 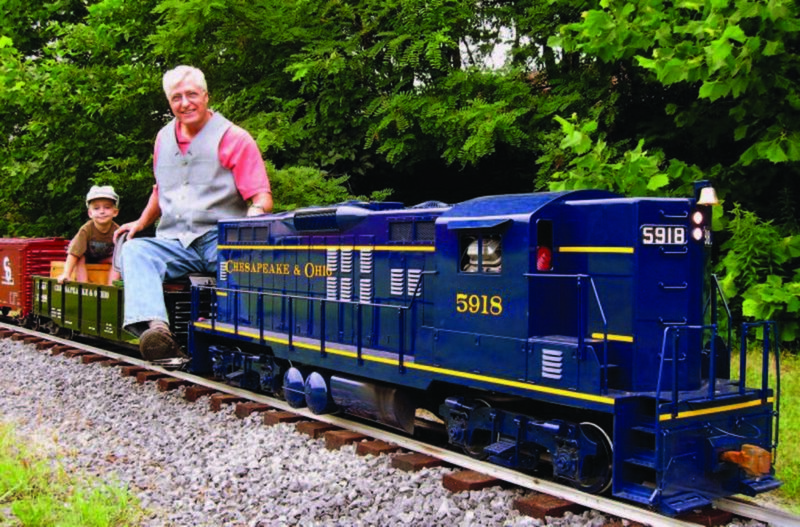 Take a ride on the Little C&O. Ride a real handcar down the rails! Pull the cord to blow a steam whistle from a real locomotive! Be sure to head upstairs into JD Cabin, where the signal men controlled trains through the East end of Clifton Forge Yard, and enjoy clear views of today’s CSX railroad operations from this spectacular train watching vantage point. Our gift shop inside the replica circa 1900 Passenger Station is where you can obtain souvenirs and historical books to help you relive your memories of your visit. 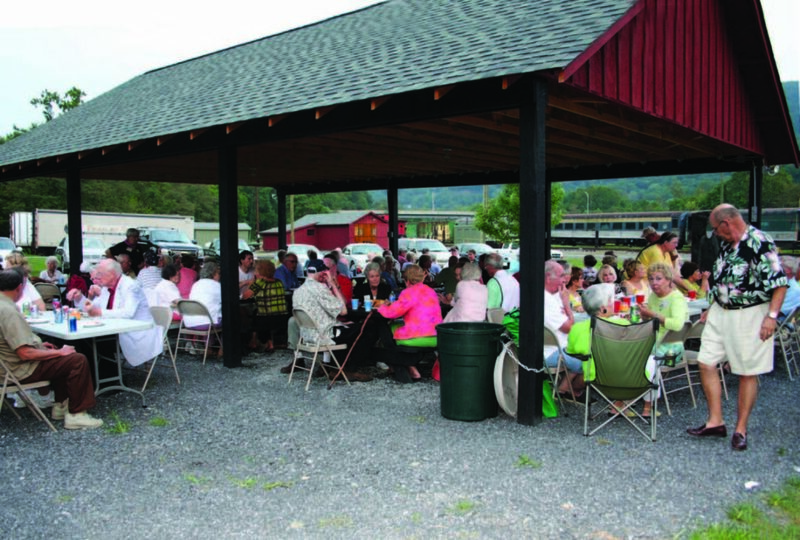 Spend some time on the grounds, and enjoy a picnic under the shelter. Your visit to the C&O Railway Heritage Center will be a relaxing, enjoyable, educational experience. We look forward to seeing you!